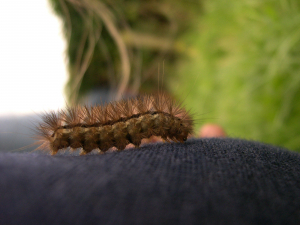 Observation - Caterpillar - UK and Ireland. Description: I found this caterpillar in a meadow amongest nettles The meadow also contained creeping buttercup, creeping thistle, red clover, dock, and many speices of grass. I found this caterpillar in a meadow amongest nettles The meadow also contained creeping buttercup, creeping thistle, red clover, dock, and many speices of grass.